While he was still in college majoring in chemistry, Sean Rhodes had the opportunity to meet and spend time with his mother’s boss, who had a substantial portfolio and was very generous with his time and knowledge. He gained an interest in finance, changed his major to the field and eventually landed an internship at Morgan Stanley. 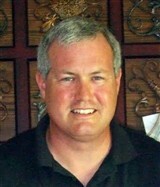 Mr. Rhodes gained 20 years of experience in the financial field before making the decision to venture out on his own. In 2012, he established Rhodes Capital Management LLC, a privately owned financial advisory business that offers services in stocks, bonds, mutual funds, and alternative investments, as well as advanced options strategies. 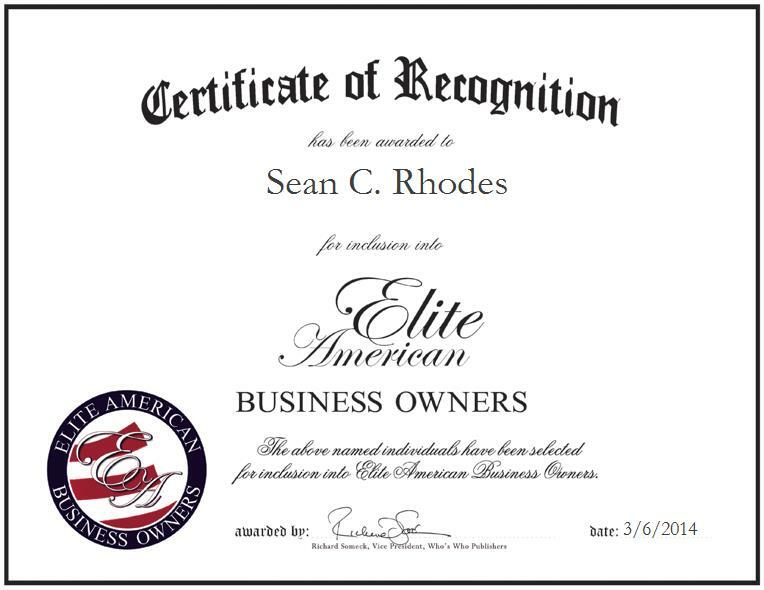 Mr. Rhodes prides himself on providing personalized service and individualized investment strategies for each of his clients, designed to meet their own unique goals and objectives. A registered investment adviser, he attributes his success to never stopping to learn and continuing to educate himself to increase performance for his clients. In the coming years, Mr. Rhodes will continue to build business and increase the asset base. He will earn Chartered Financial Analyst and Chartered Market Technician certifications.